9 months after he was appointed the Assistant General Overseer of the Redeemed Christian Church of God RCCG, Pastor Olu Obanure, has died. He was 65 years old. Obanure became the Assistant General Overseer in charge of Establishment following his investiture at the 64th Annual Convention of the church last August, and was operating from Ghana. 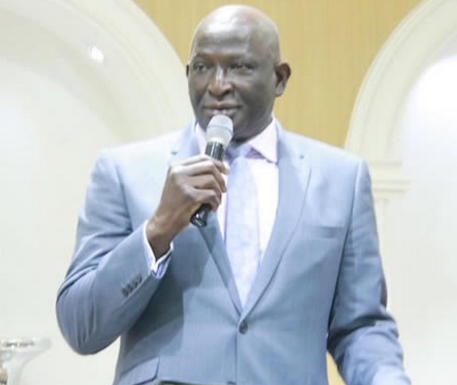 Announcing his passing, the church in a statement released by its Head, Media & Public Relations, Pastor Olaitan Olubiyi, disclosed Obanure died on Tuesday May 2nd.